Directed by Scott Charles Stewart ("Legion"), “Priest” is based on the Korean manhwa (comic book) by Min-Woo Hyung. 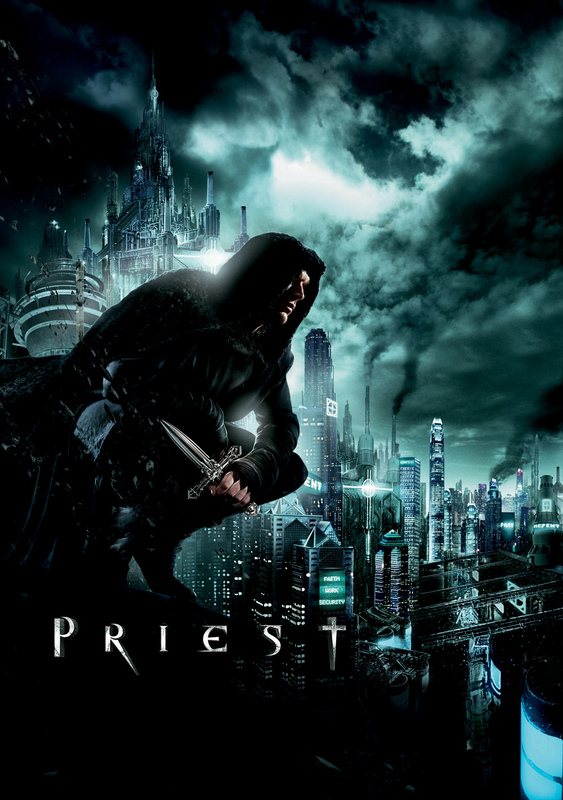 “Priest” is set in an alternate world -- one ravaged by centuries of war between man and vampires. The story revolves around a legendary Warrior Priest (Bettany) from the last Vampire War who now lives in obscurity among the other downtrodden human inhabitants in walled-in dystopian cities ruled by the Church. When his niece (Lily Collins) is abducted by a murderous pack of vampires, Priest breaks his sacred vows to venture out on an obsessive quest to find her before they turn her into one of them. He is joined on his crusade by his niece’s boyfriend (Gigandet), a trigger-fingered young wasteland sheriff, and a former Warrior Priestess (Maggie Q) who possesses otherworldly fighting skills. Opening soon across the Philippines, “Priest” is distributed by Columbia Pictures, local office of Sony Pictures Releasing International. Visit www.sonypictures.com.ph to get the latest movie news, video clips, games and free downloads. Find us on Facebook www.Facebook.com/ColumbiaPicturesPH and join our fan contests.